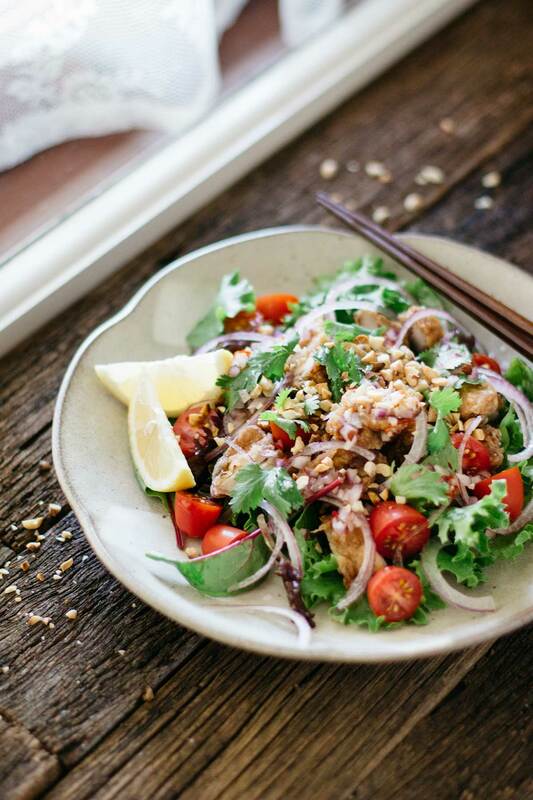 Karaage chicken salad is a delicious way to use freshly made or leftover karaage chicken! This is a great dish to serve at a party or to take to work/school. All you need to make this salad is basic ingredients that you most likely already have at home. 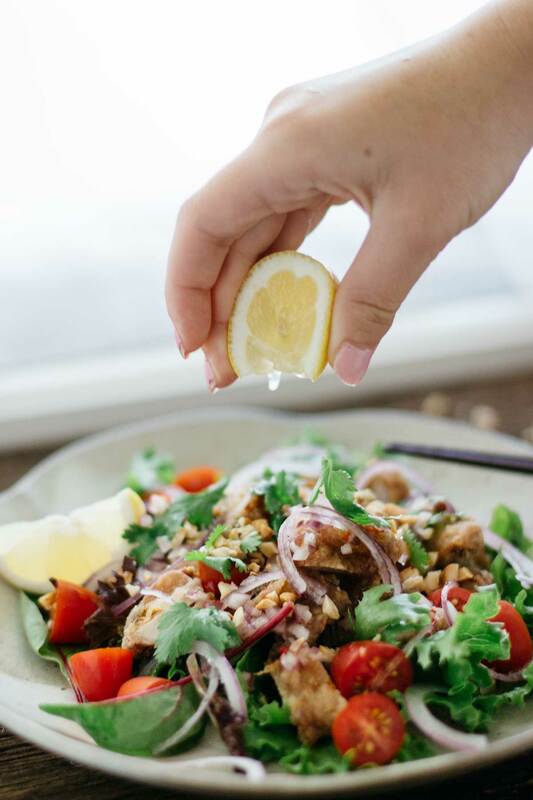 I also made a homemade chilli dressing to top the salad with, which tasted great with the tasty marinated karaage chicken and the peanuts. There is a Japanese restaurant in my city called Bishamon that has a karaage chicken salad just like this and it is soooo delicious! I always have to order it when I go there because it’s the yummiest salad ever. I always feel like eating it so I decided to recreate it myself and it turned out really similiar, I’m not sure exactly what dressing they use but the flavour is fairly the same so I’m really happy! Now I can eat this salad whenever I want at home without having to go out and eat at the restaurant. 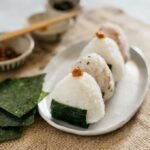 You can make it really easily too because it just uses pretty basic ingredients, and the karaage chicken is easy to make as well. Although it is a salad, the karaage is deep-fried so I don’t recommend eating this too often. 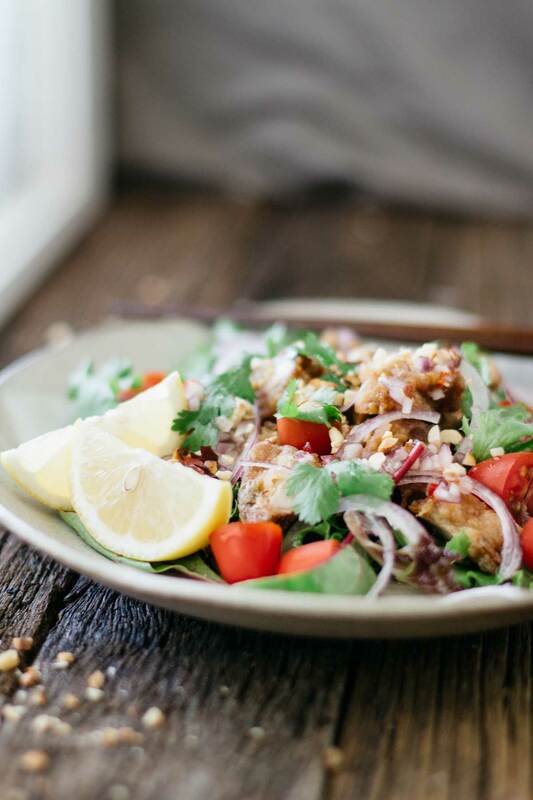 The tasty marinated karaage chicken goes so well with the homemade chilli dressing and the peanuts. I also topped the salad with coriander but if you hate coriander like my daughter does then you can take it out. My daughter actually got extremely mad when I said I was putting coriander in it, that’s how much she hates it. But I put it in anyway ha ha. You can add other toppings as well if you like! I hope you try out this salad. 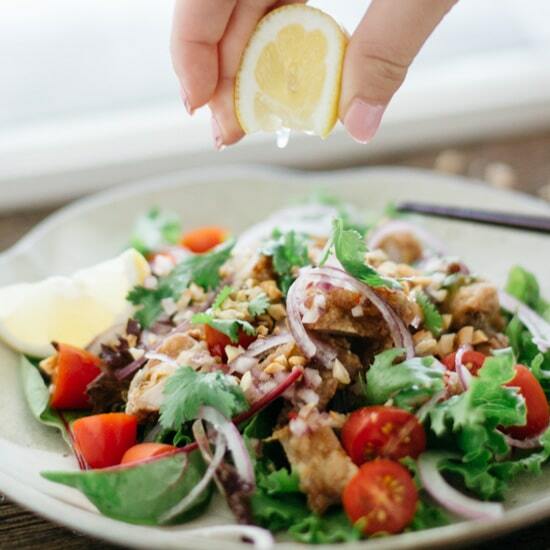 Karaage chicken salad is a delicious way to use freshly made or leftover karaage chicken! 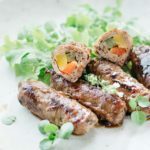 This is a great dish for lunch or dinner and is easy to make! 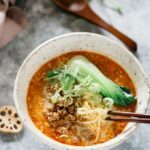 In a small bowl, mix together all the chilli dressing ingredients then set aside. 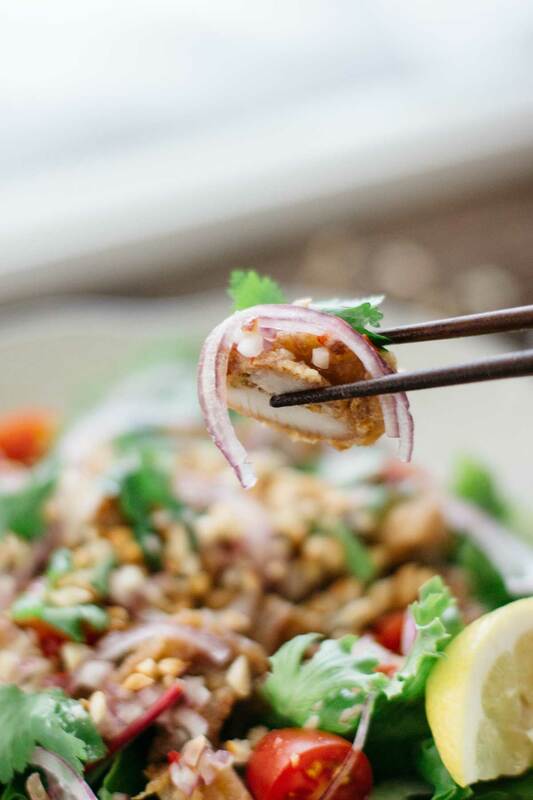 In a large bowl or container, add the salad leaves, cherry tomatoes, sliced red onion, and karaage chicken. Pour the chilli dressing over the salad and top with crushed peanuts and coriander. *Nutritional value is indication only. The oil used for deep frying the chicken is not included.